Caledon Electrical Services - Current Technologies Ltd. 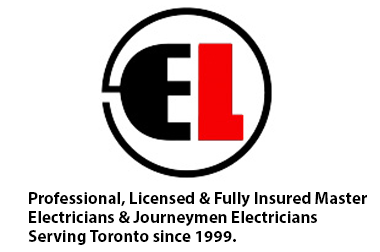 If you are looking for a company that provides electrical services in and around Caledon, then give us a call because you found the right place. Call CurrentTechnologies.ca today (or just fill out the form). CurrentTechnologies.ca offers services such as Sales and Support, Uninterruptable Power Supplies (UPS) Installations, New service panel upgrades, and many more electrical services which we offer to our many clients. If your requirements are imperative, call Current Technologies Ltd today at 416-240-7691 and ask for a no obligation quote.